 Iron Point Financial Advisors, Inc. formerly Rios and Associates, Inc. was founded in 1996 with one simple mission in mind – to work together with our clients to assist them in achieving their financial and protection goals. Since the start, we have grown judiciously by ensuring that each of the financial professionals that choose to associate with us upholds our strict client care standards. We are committed to listening attentively to your unique situation and personal goals, and then customizing a financial plan with specific investment and protection solutions. To accomplish our mission, we have affiliated as a branch office with Securities America, one of the nation’s leading independent broker dealers. Read our current quarterly newsletter for relevant financial articles from our firm.